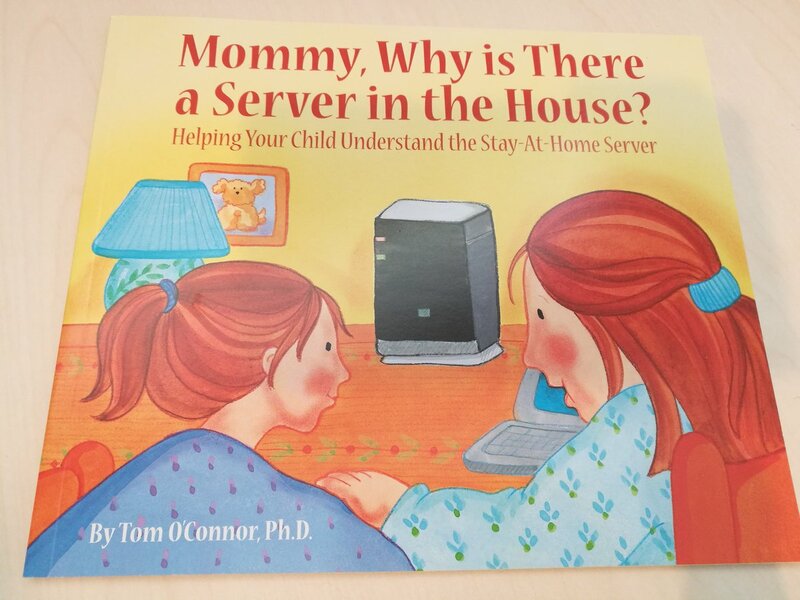 It makes friends with computers! 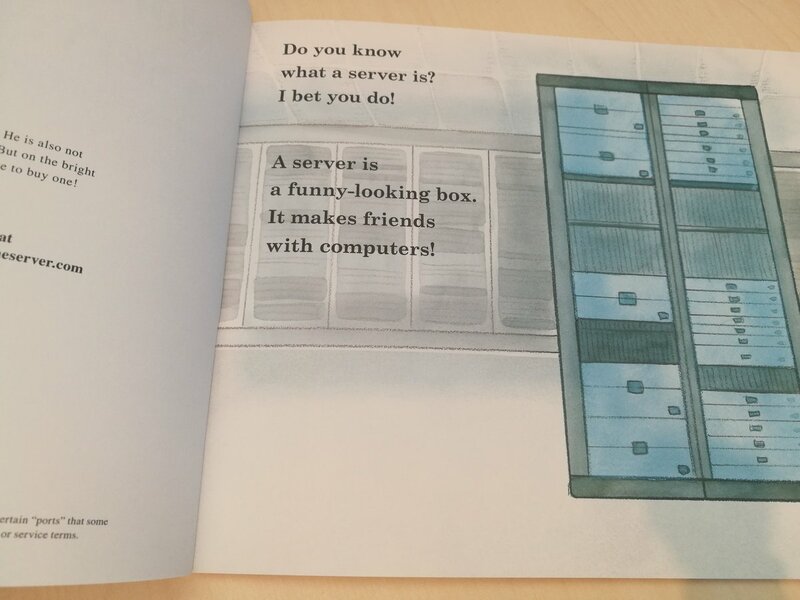 Big people have a server at the "office". 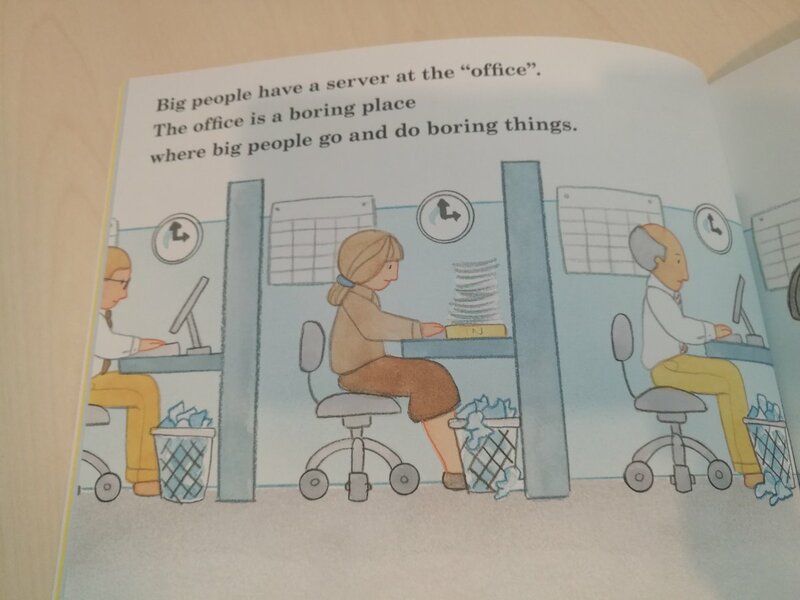 where big people go and do boring things.